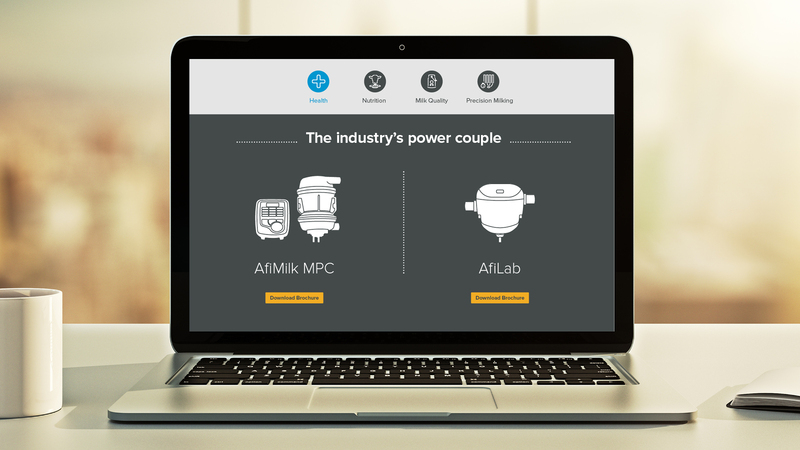 The two companies had already worked together successfully on Afimilk’s ongoing corporate branding needs, so they eased straight into defining the specific market needs for AfiLab Milk Analyzer, building a compelling visual identity and brand promise for the product, and creating and implementing a creative concept for the campaign. 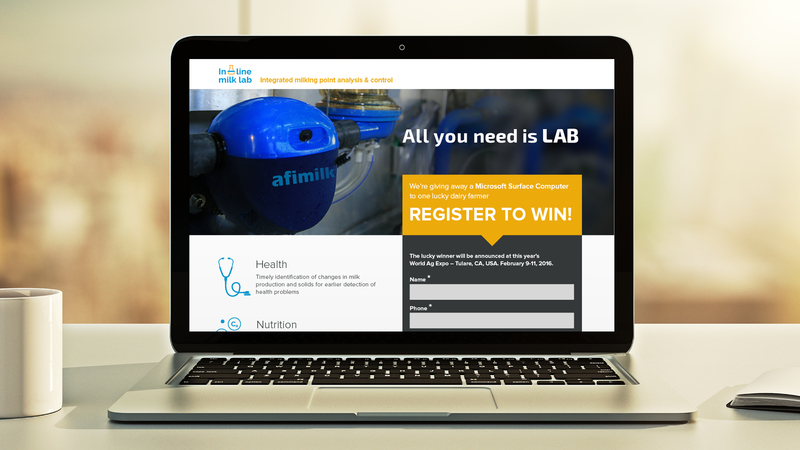 The international launch of AfiLab was planned for the World Ag Expo in Tulare, California in February 2015. 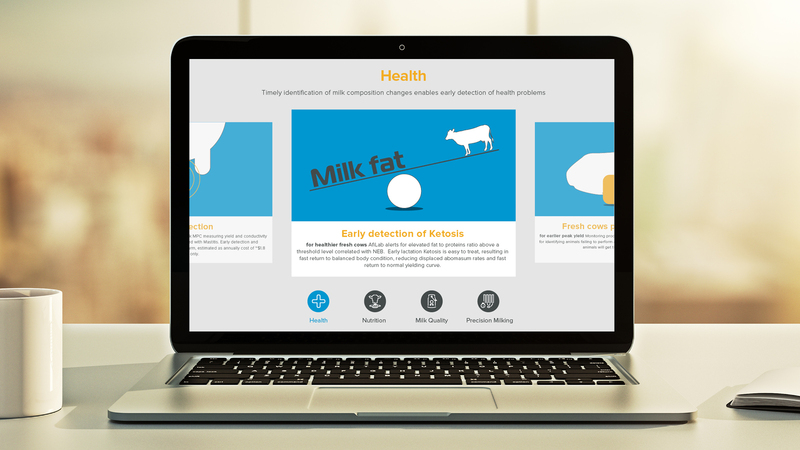 For this reason, the main campaign goals were to create in-person traffic to the Afimilk booth, significantly increase online traffic to all Afimilk web pages and specific mini sites before and after the expo, and also generate a substantial number of quality leads for the sales team. 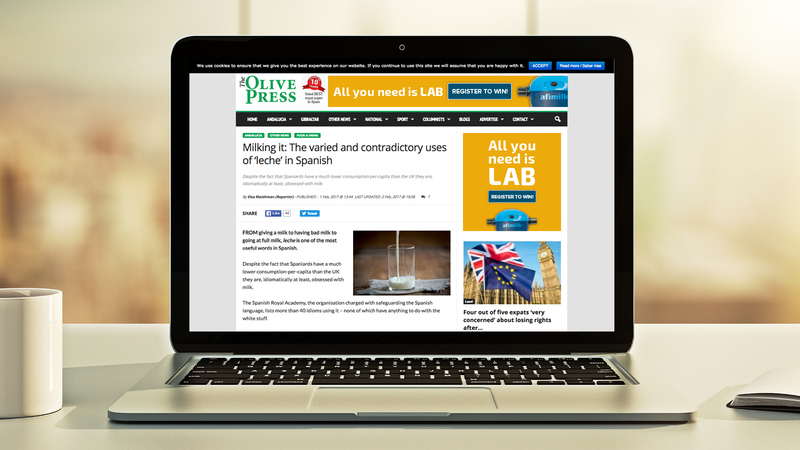 Online – including digital ads in a variety of professional magazines, a social network campaign that was launched 6 weeks before the expo, the creation of a specific AfiLab mini-site, blog posts on the subject, a newsletter, a PR, and more. Offline – including brochures, a booth at the trade show, giveaways, printed ads, and more. 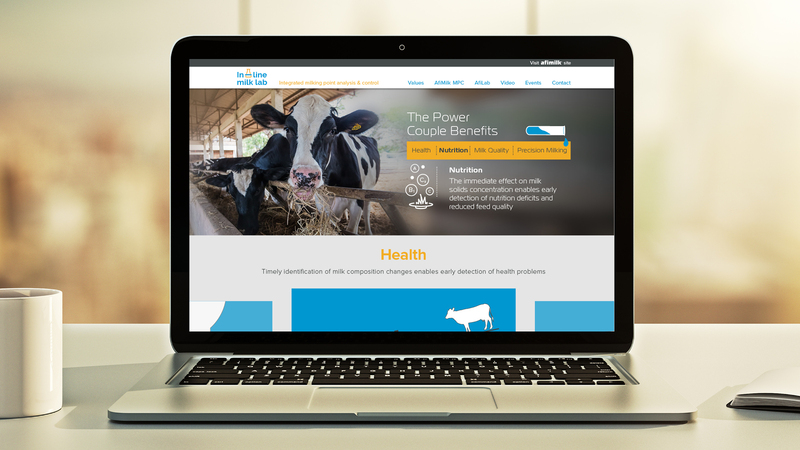 This combined methodology paid off and the digital campaign alone generated 195 quality leads and drove in-person traffic to the AfiMilk booth at the World Ag Expo where the new AfiLab was successfully launched.